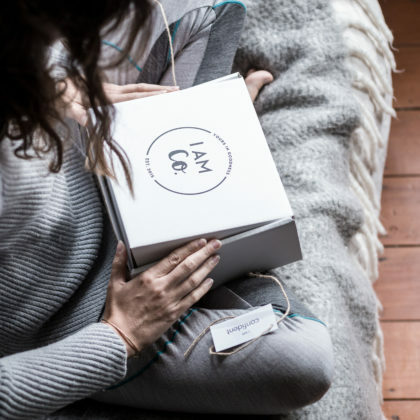 ﻿ Shop - I AM Co.
Want to experience what everyone loves about the Delight Box but still a little unsure or just don’t have the budget? Try this mini version ‘sampler’ box with a selection of treats from some of our favourite brands. Please note, for existing subscribers, there is a mix of products from previous boxes, as well as new treats. 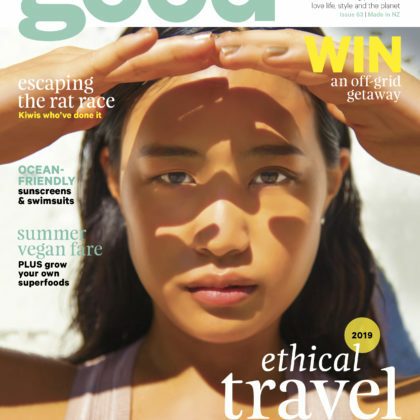 Good magazine is NZ’s award-winning conscious lifestyle magazine. It is a magazine for conscious-living people who love life, style and the planet. 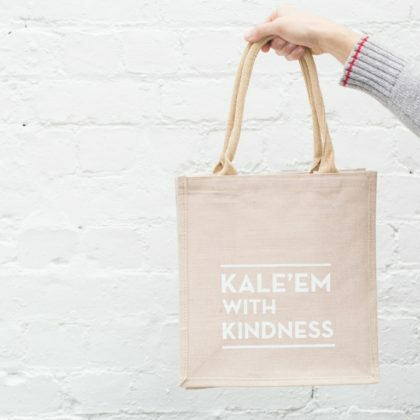 It features topics of sustainability, nutrition, travel, ethical fashion and natural beauty. 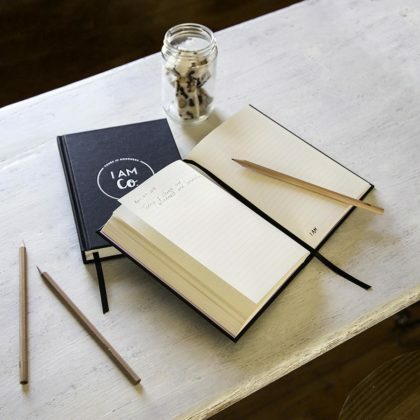 This journal has been designed with YOU in mind. Taking time to journal daily is a beautiful practice and a way to encourage self-love, gratitude and awareness into your life. This journal can stay on your bedside or travel with you as your sacred space for thoughts, dreams, goals and gratitude.